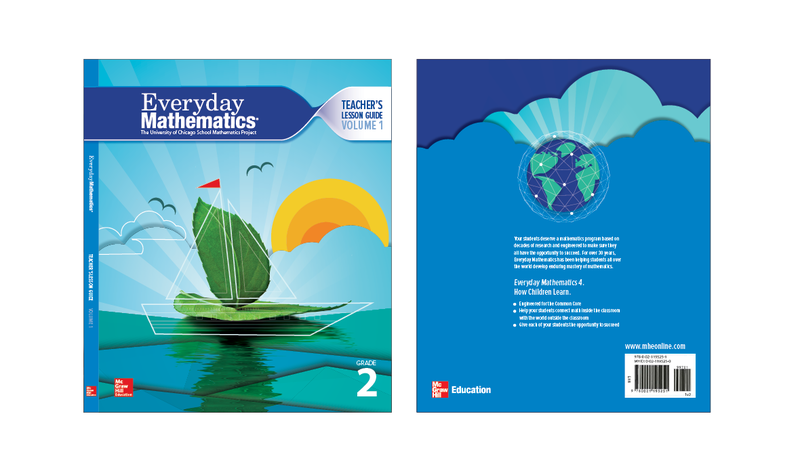 McGraw-Hill Education is a leading global provider of educational materials, information and solutions. 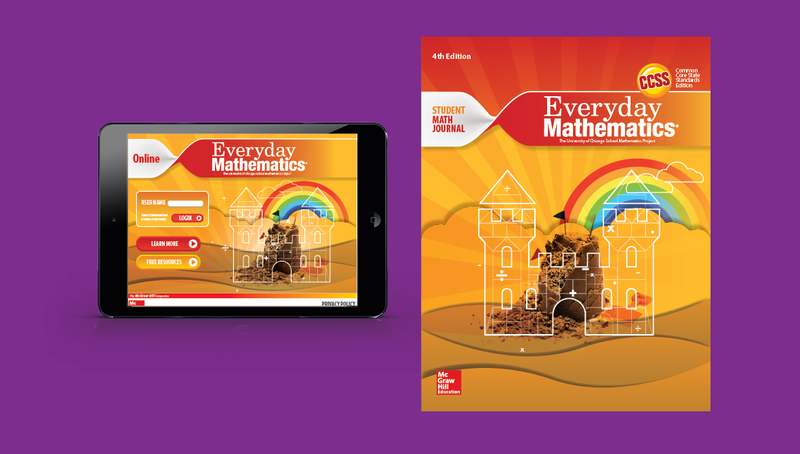 Recently, Origo helped develop the brand and creative strategy for, Everyday Mathematics, McGraw-Hill’s leading elementary math curriculum. 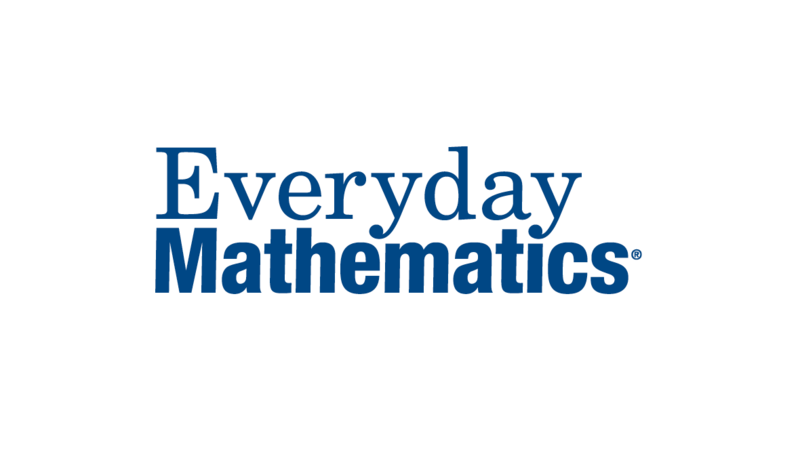 This concept brings life to everyday objects, using mathematical and geometric elements to achieve the child’s perspective, showing there is "math" in everything. 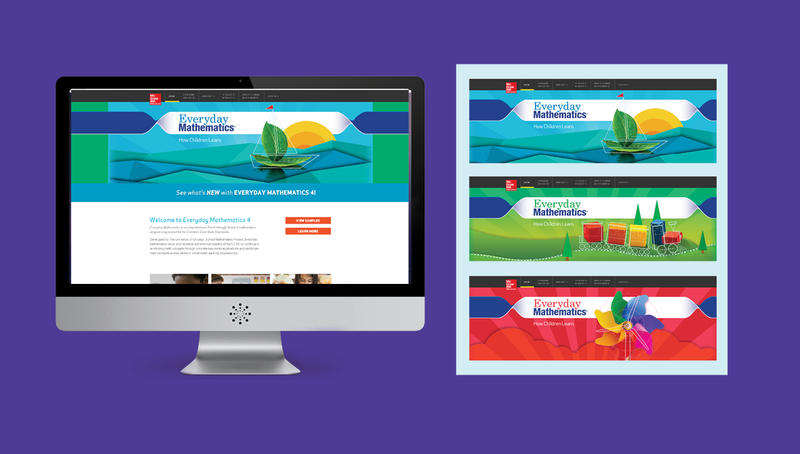 To give vision, we showed the application of creative to different grade levels, reflecting an evolution in maturity of the objects as the child gets older.